Calling all Brides and Grads, June is here! Home Miscellaneous Thoughts Calling all Brides and Grads, June is here! 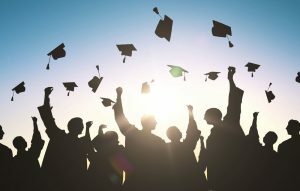 June is here, and you know what that means, wedding and graduation season is upon us! 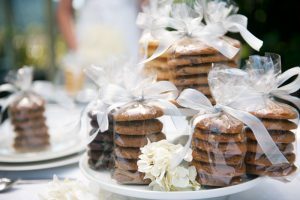 During this time of year, Pacific Cookie Company receives oodles of orders from excited parents and soon to be newlyweds in anticipation of their special occasions. We could not be more thrilled to help make those life events a little sweeter! During these special occasions, we understand that there are many tasks to take care of — from sending out invitations, making reservations, gathering long distance relatives, finding that special something to wear, ahhh, it all adds up! 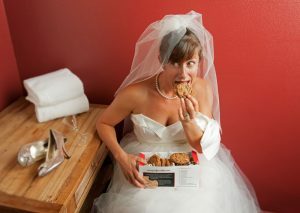 However, with the fresh smell of our carefully crafted cookies in the air, it is easy to turn that Bridezilla into a smooth chilla’ or that Ga-Ga Grad into a Diplomatic Darlin’. Don’t you worry about pleasing everyone’s sweet tooth. We have 13 amazing flavors to choose from! Do you have a lot of friends and family? Why not try a little of each? The bouquet won’t be the only thing guests will be fighting over. 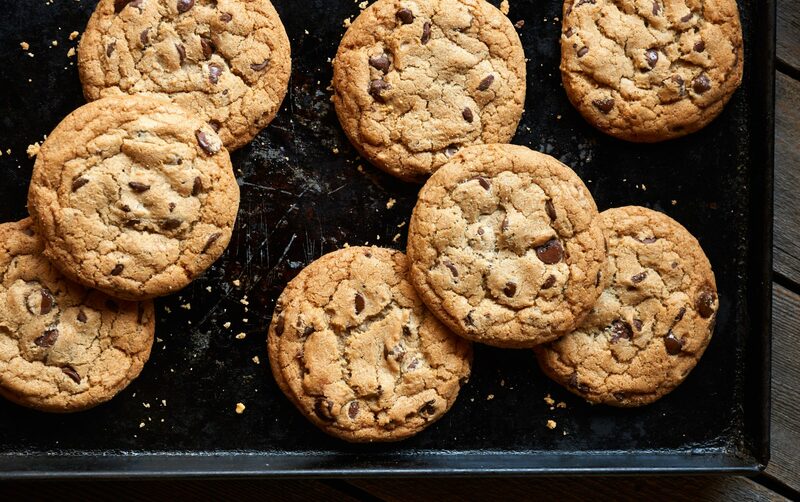 Our cookies add flare to any dessert table! Any chocolate enthusiasts attending the festivities? Chocolate lovers beware, Dr. Midnight will cure that sweet tooth! Want something a little traditional? Try our Snickerdoodle or Oatmeal Raisin. Want to shake things up a bit? Take our Mint Condition (with GREEN mint-chips) for a spin! Whether they are walking down the aisle to “Pomp and Circumstance” or “Here Comes the Bride” we’d love to wish them all a big Congratulations on this next chapter in their lives and thank them for including us on their special day! Cheers!